Diya Anam is crowned the winner of KidZania Zuperstars! 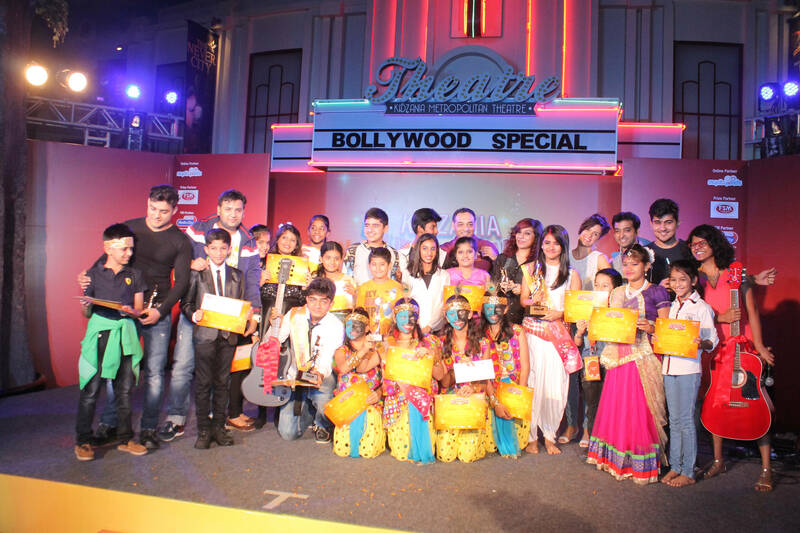 KidZania Mumbai got their cultural ambassadors after a month of intensive auditions and inspiring live performances. The search for Kidzania Zuperstars culminated with the finale on February 22, 2015 as KidZania Mumbai crowned Diya Anam the winner, who won the Grand Prize of a family trip to KidZania Kuala Lumpur! 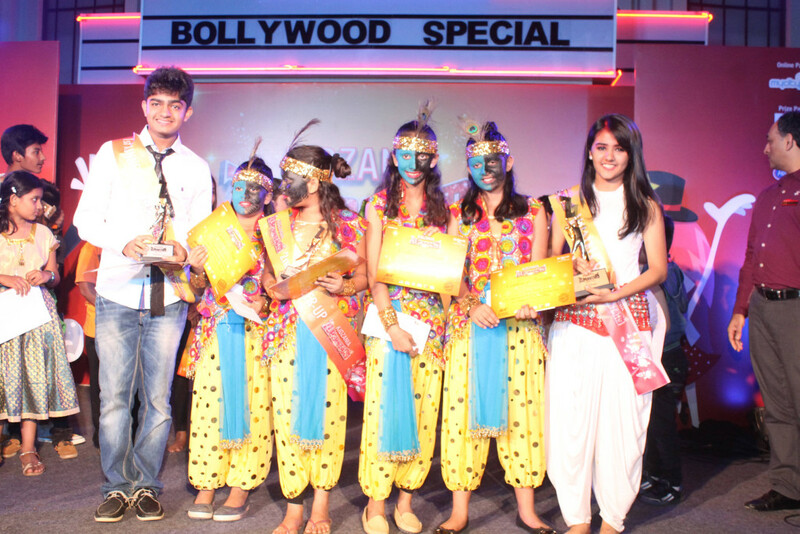 Vishesh Jain, Saanjh Aggarwal, Ayesha Khemka, Trisha Khanna & Sheena Ghadvi were the runners up. Parentous was proud to partner with KidZania in this fun and enjoyable evening of excellent performances by the finalists who were judged by eminent personalities from the Music & Dance fraternity – including RJ Sucharita Tyagi from Radio City, the Bollywood music duo Amjad and Nadeem and Aneesha Dalal from Shiamak Davar Dance Company. 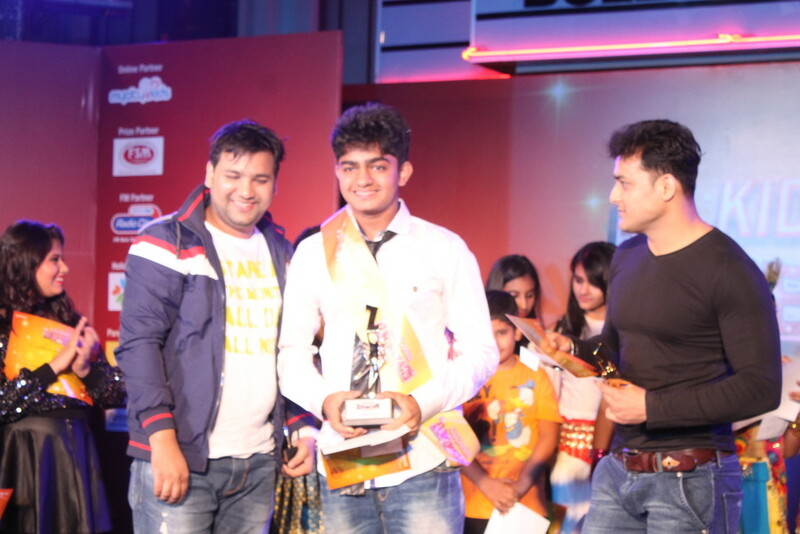 This year’s talent hunt saw over 3000 entries by kids aged between 4 to 16 years showcasing their creativity through singing, dancing, http://healthsavy.com/product/propecia/ acrobatics, playing musical instruments, acting, stand-up comedy, sketching and more. As part of our Corporate Social Responsibility (CSR), we invited kids from various NGOs and the audition witnessed participation of 18 kids from the Teach India NGO who also made it to the semi-finals. We congratulate the winners of KidZania Zuperstars 2015. Well done, kids!